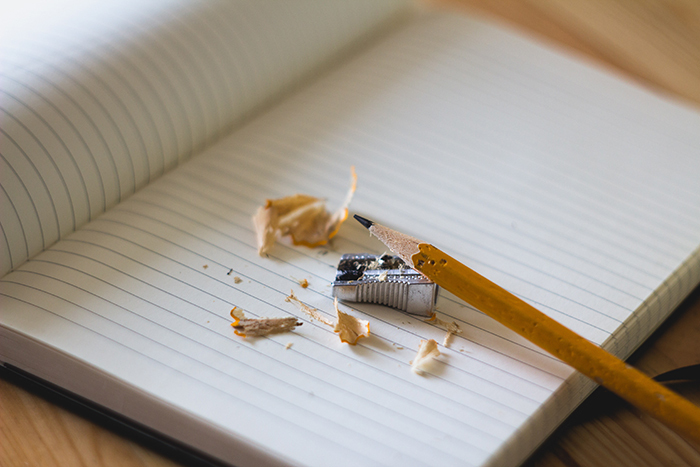 Elementum Journal is delighted to now offer non-residential weekend writing workshops where you can learn skills essential to honing your craft. We look forward to welcoming you on what promise to be two days of first-class tuition in a warm and supportive environment. This course is suitable both for writers starting out and those working towards publication. To make the most of the weekend, we've kept the class sizes small so early booking is recommended. On this weekend, we’re joined by writer and tutor, Wyl Menmuir, whose debut novel The Many was longlisted for the 2016 Man Booker Prize. Wyl comes from a place of understanding the struggle to complete the writing you start, having written much of his first novel in his camper van, on a train, or sitting on the sofa after his children had gone to bed. Over two days Wyl will introduce you to a variety of techniques and good practices that will give you the tools to develop not only a better mindset but improve your current writing. During the course you’ll also complete various writing exercises and Wyl will spend time reviewing your work and help you learn the important skill of self-appraisal. Included in the weekend: freshly baked morning pastries, a warming lunch, welcome pack and selected special offers on additional courses. Refreshments available throughout the day. This course has limited numbers and will run in Sherborne, Dorset. Once your booking is confirmed we will email you with full booking T&Cs and further details. If you reserve your place with a deposit, the balance is due six weeks before the course date. Next date to be confirmed. Please contact us if you have any questions or are interested in attending. "An engaging tutor and supportive, creative fellow students." "I learned how to free up channels of creativity and also that I can write from any point of view."